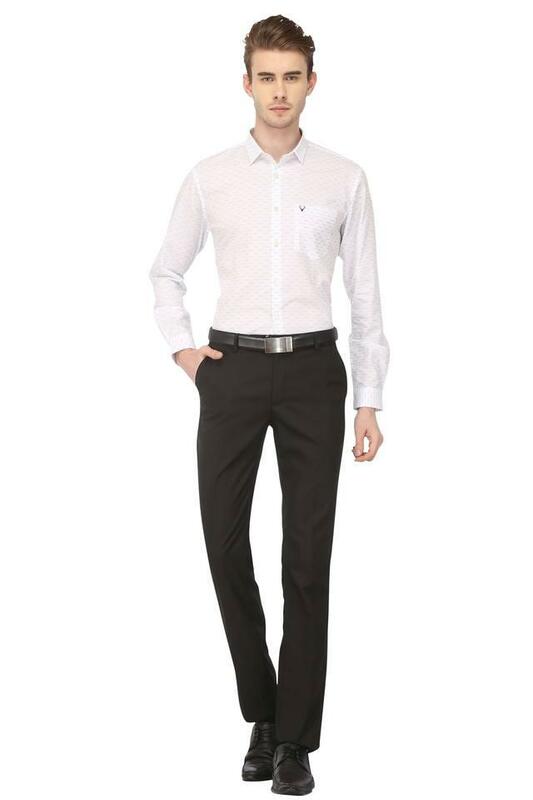 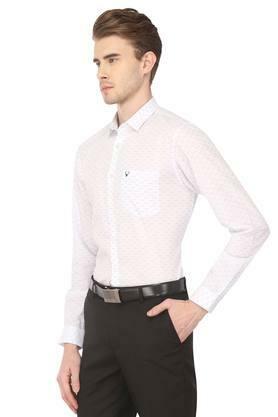 Give your regular look a stylish makeover with this formal shirt from Allen Solly. Made from good quality fabric, this shirt come in perfect fit and will be comfortable all day long. 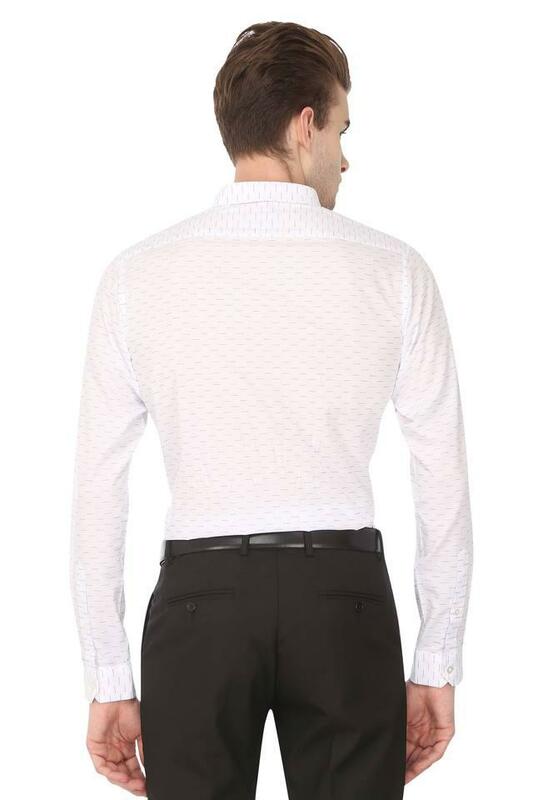 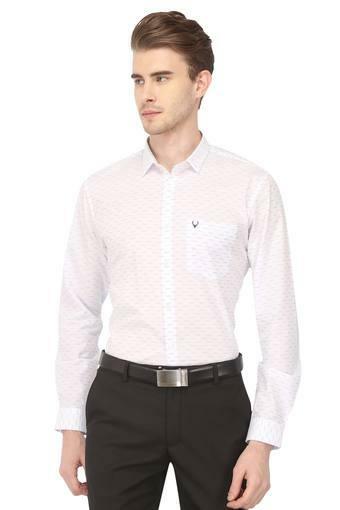 This printed pattern formal shirt features full sleeves and regular collar that lends it a smart appeal.